This series will examine the claimants in the South China Sea dispute: China, Taiwan, Vietnam, Malaysia, Brunei, Indonesia, and the Philippines. We now end with Taiwan which, as the heir to the legacy of the Republic of China, is actually the original source of China’s nine-dash line claim. 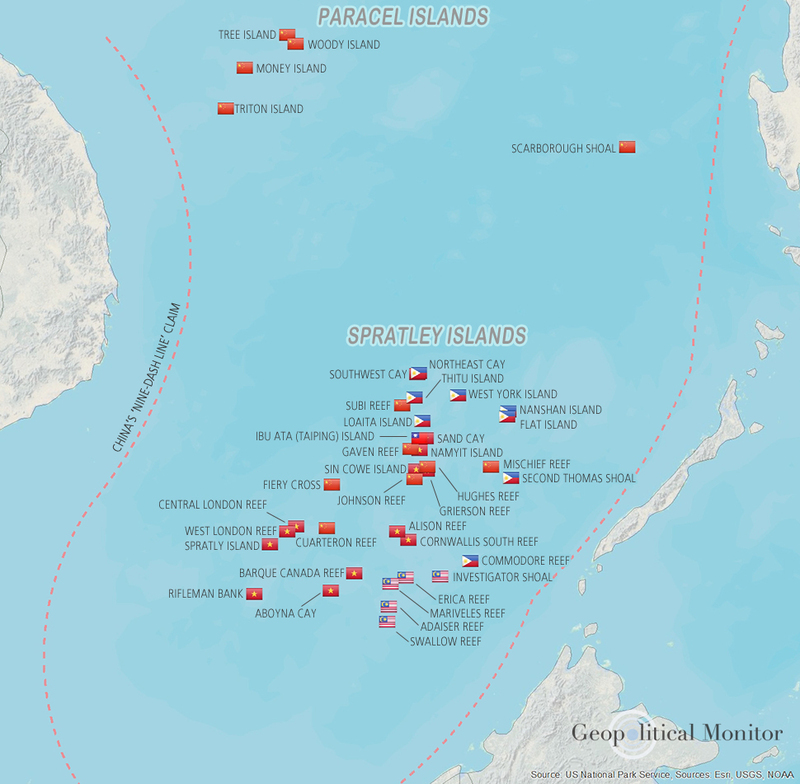 Taiwan’s South China Sea presence is minimal compared to other claimants, but the Taiwanese government does control the largest naturally occurring island in the Spratlys: Itu Aba Island (Taiping Island).